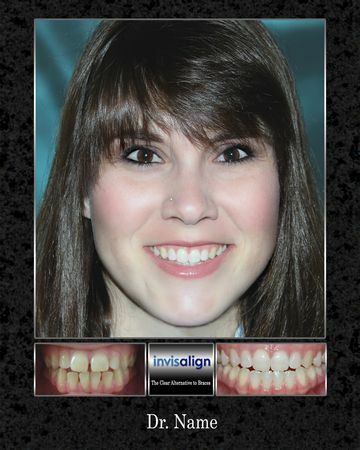 Smileography works to maximize the effectiveness of your case presentation. 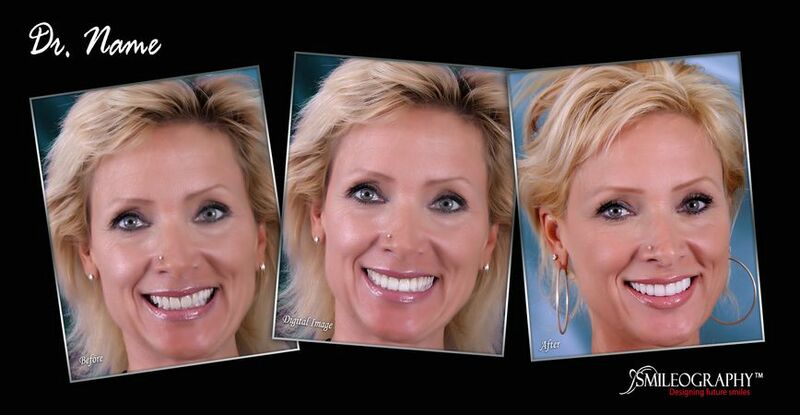 By combining professional style photography with impute from a certified dental technician, SMILEOGRAPHY digitally enhances your patient’s smile to create both a realistic case presentation and a remarkable tool for enhancing case acceptance. 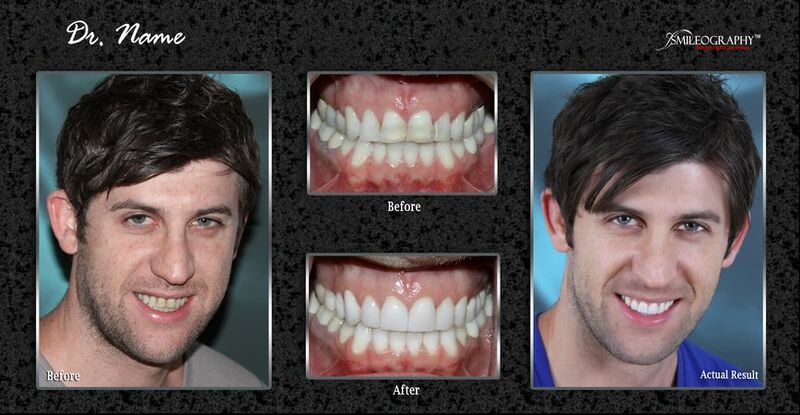 Our job is to make your patients look their best so they can envision their full potential. 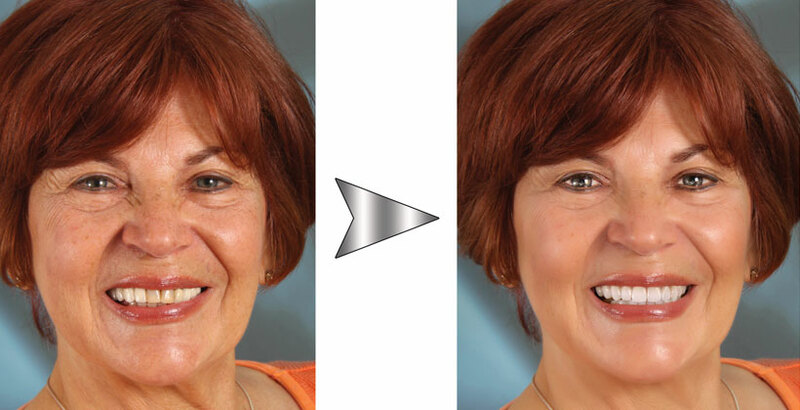 In order to achieve this we soften signs of aging such as wrinkles, deep lines and temporary skin defects. These signs can often be exaggerated by high resolution photography. 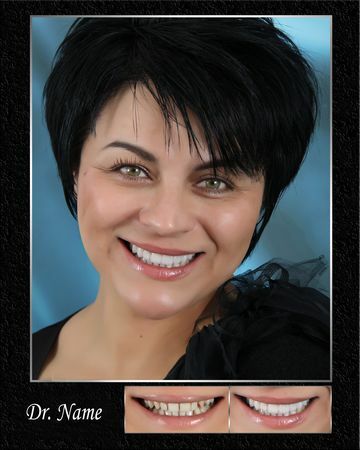 This can result in a patient focusing more on the perceived negative aspects of their overall appearance rather than on the beautiful smile which is projected on the photograph. 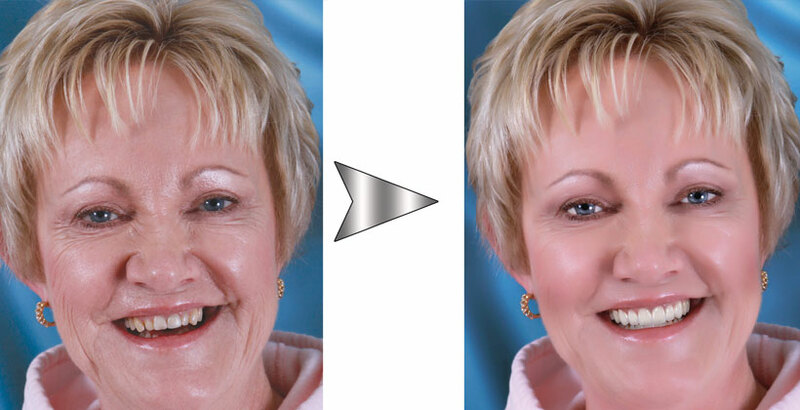 Patients are considering this work because they want to dramatically improve their appearance and confidence. 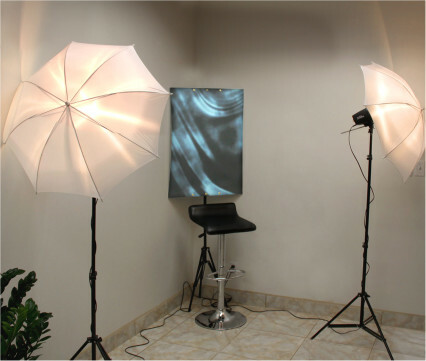 We understand their motivation and work hard to reinforce their concerns through our custom imaging services. 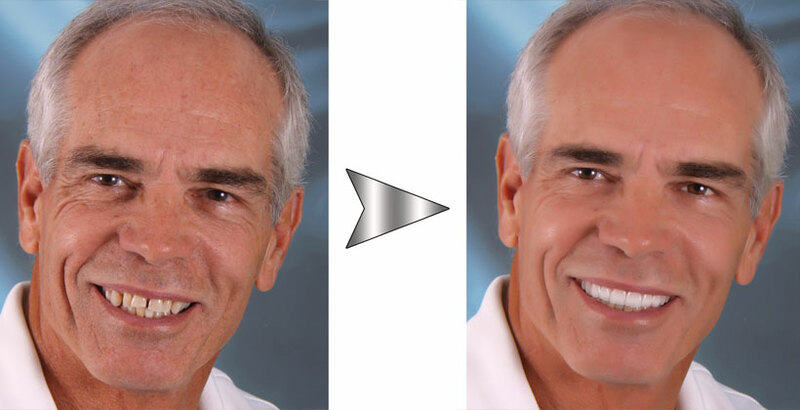 Upon request, we will create multiple images with various options. These images will be a major factor in the patient’s final decision and can be taken home to be pondered and to be shared with family and friends. 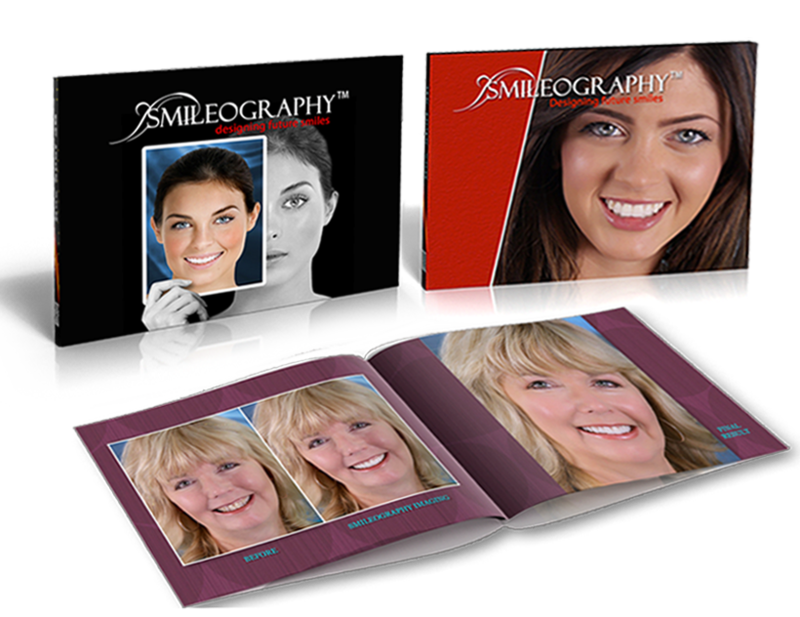 For a full gallery of samples, please visit our Smileography™ portfolio page.